Riverside Christian Academy’s Libby Wright had a single, double and this homerun during action last week against Fayetteville High School. The Lady Knights fell to the Lady Tigers, 11-3. 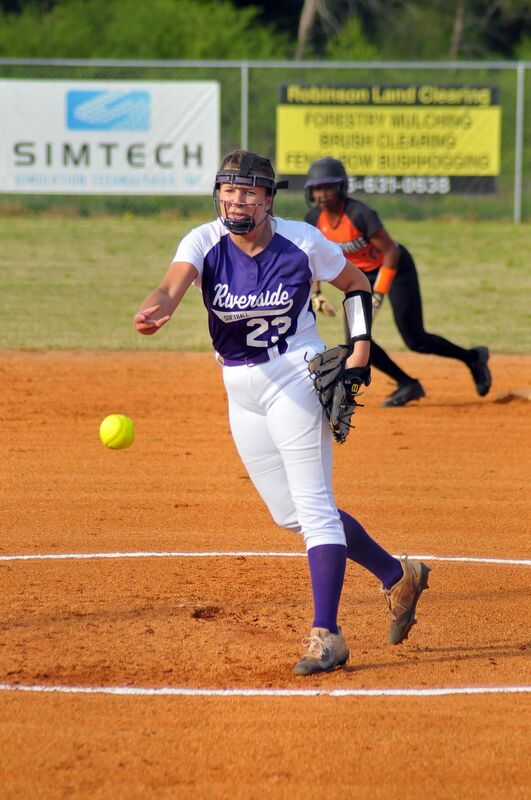 Riverside Christian Academy’s Lady Knights fell 11-3 to the Lady Tigers from Fayetteville High School last week.